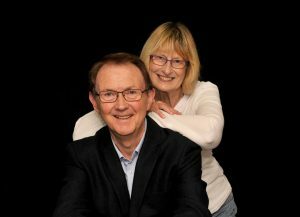 Apart from having a small Country Band for 30 years, playing all over the region, Mike and Bonny have also been involved in Amateur Theatre for many years. They have appeared in several BSEAODS productions and Mike has directed plays at the Kings Theatre in Newmarket. 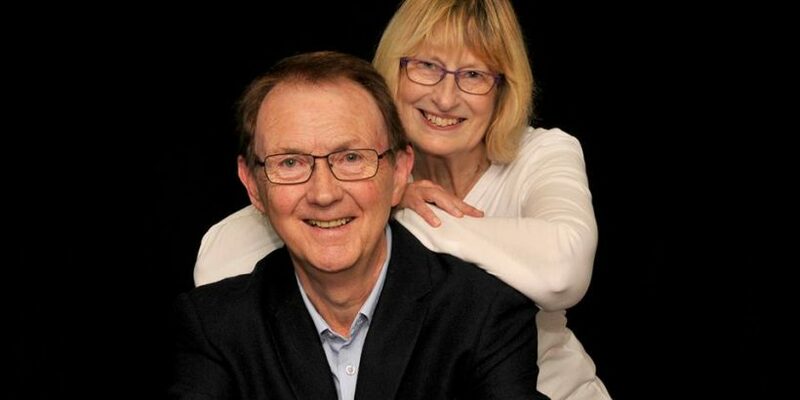 Mike has combined these interests with his career as a teacher, but since taking early retirement he and Bonny have been able to devote more time to their love of music.